Networking Breakfast & Ribbon Cutting! 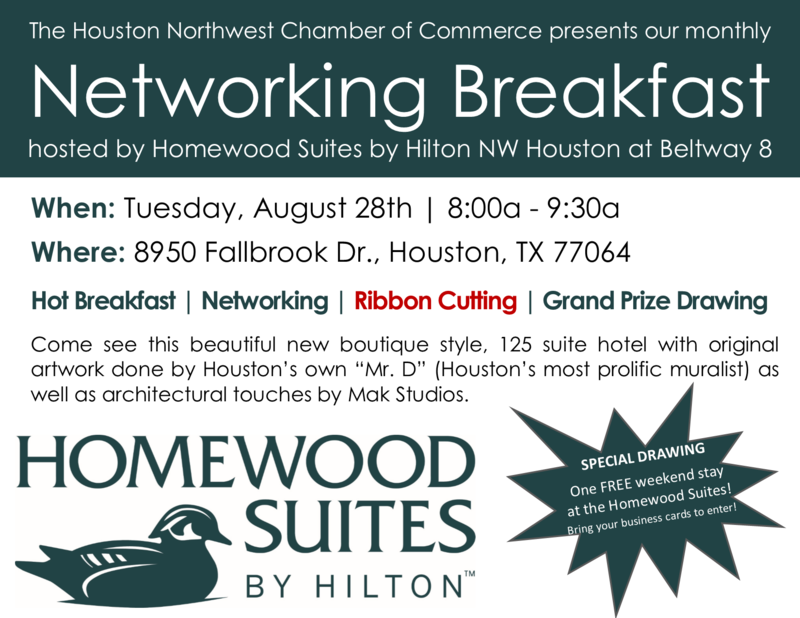 Name: Networking Breakfast & Ribbon Cutting! 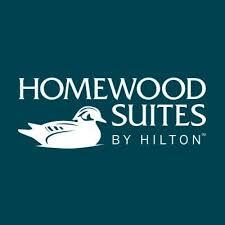 This month we will end our Networking Breakfast with a Ribbon Cutting for our host: Homewood Suites NW - Beltway 8! Join us for a FREE networking event, breakfast, and to celebrate with our host! Special Grand Prize Drawing - bring your business cards to enter!